PRICE REDUCED!! 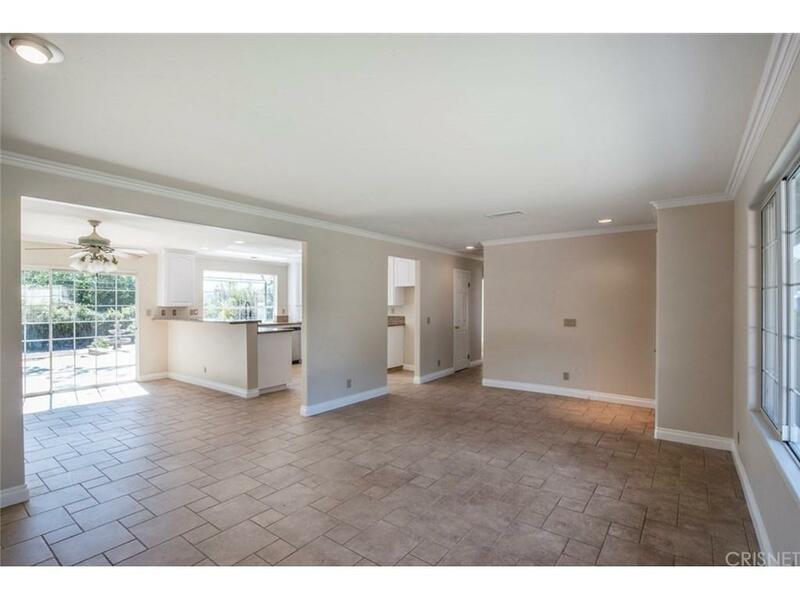 Perched up on a little crest in a nice Thousand Oaks neighborhood, sits a beautiful 3 bedroom, 3 bath house on a very large 10,700 sq. ft. lot. 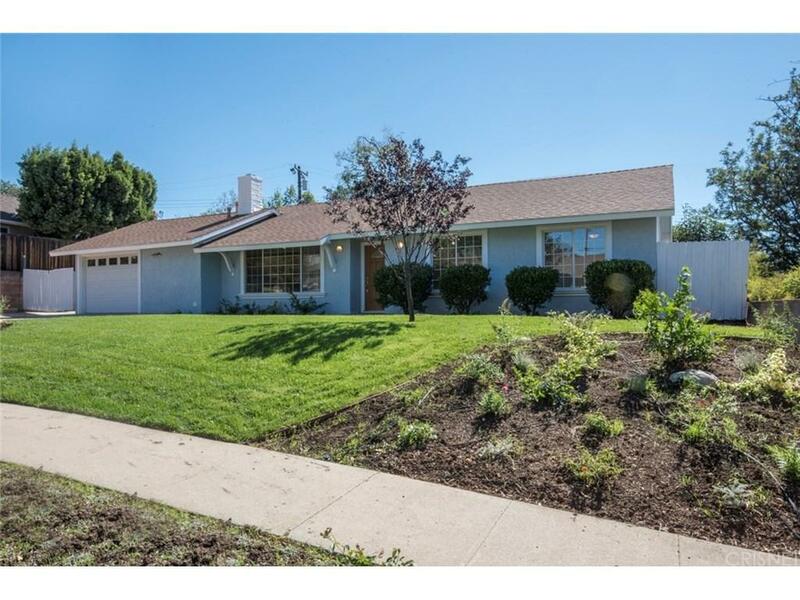 Amazing curb appeal with completely new drought resistant landscaping and brand new sod. The comfortable house is filled with large windows and many sliding french doors that bring in tons of natural light. An open and spacious floor plan. Granite counters in the kitchen, completely redone kitchen cabinetry. A brand new high end HVAC system along with all duct work keeps the house very cool as needed. A comfortable separate living room with fireplace. Separate dining area. And an amazing wood beamed extra large family room. Direct access to the garage from inside the house. Laundry area. RV parking next to garage. Freshly painted, inside and out. A backyard that is spacious and private and ready for you to create your own little piece of heaven. Wonderful location close to schools, shopping and restaurants. 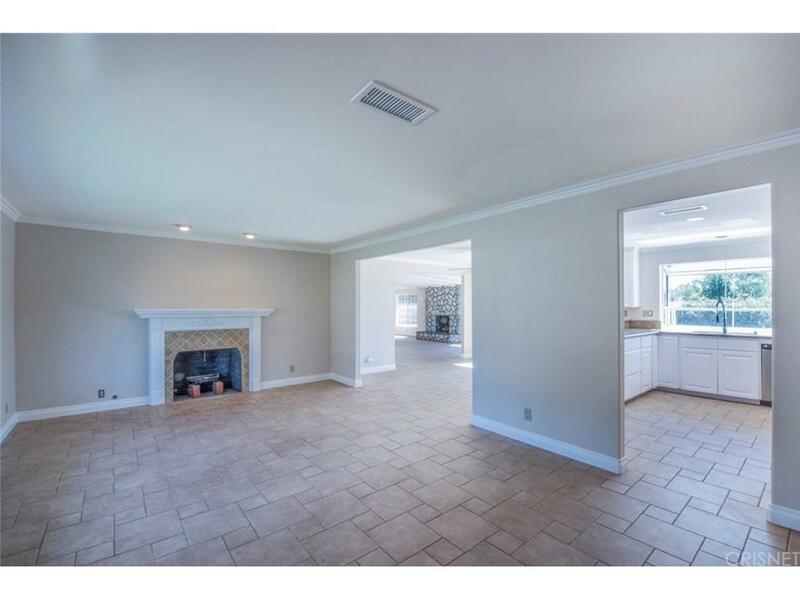 This home is ready for it's next owner. Sold by Joanne Nelson BRE#01449959 of Berkshire Hathaway Homeservices California Realty. 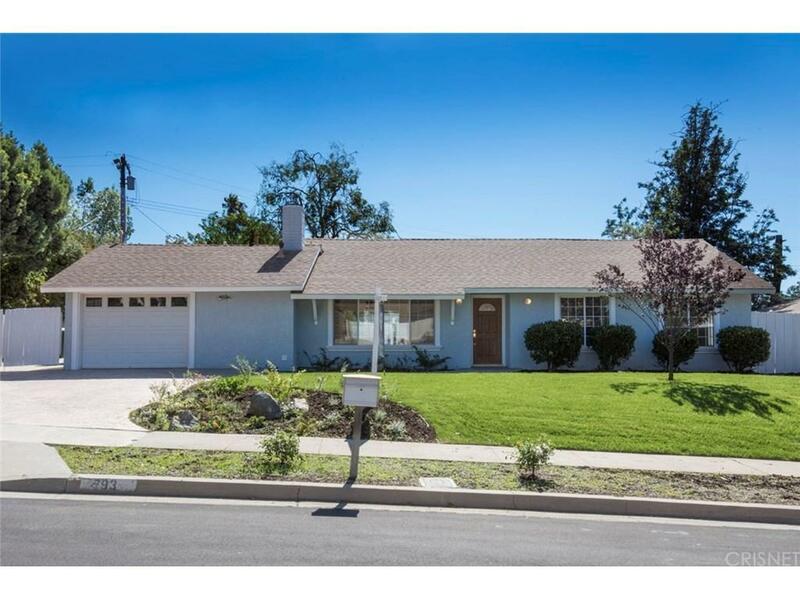 Listing provided courtesy of Dan Tursi DRE#01449959 of Rodeo Realty.